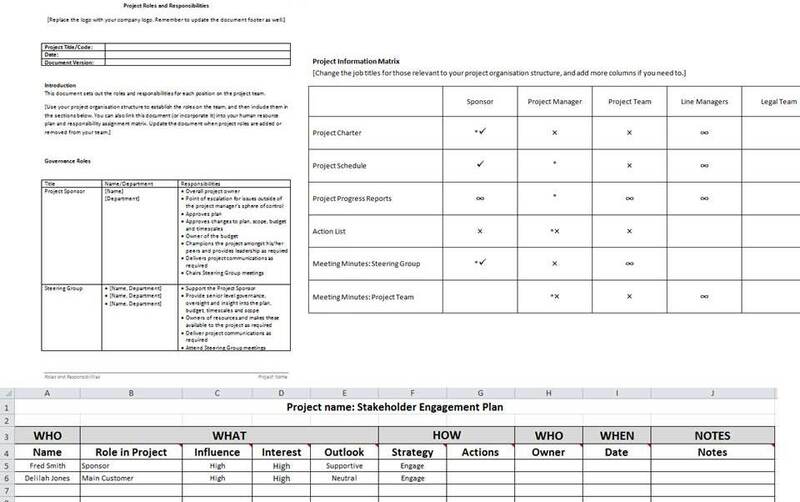 Setting up your stakeholder engagement activities can be time-consuming and difficult. So little time. So many people to get involved! 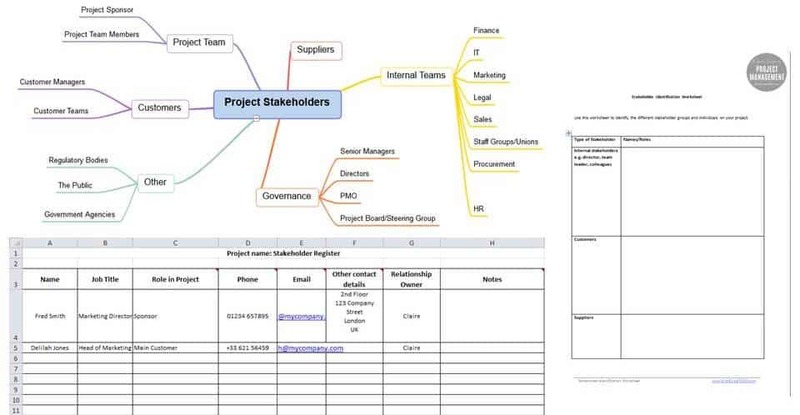 Knowing where to start with project stakeholder management isn't easy. There are lists to create, people to interview, and all that's before you start to find out about the competing agendas and office politics at play. “This is the most comprehensive and extensive template pack I've ever offered. It takes you through the whole engagement process from start to finish." I can't guarantee that I can fix the arguments about what your project should deliver, but I can promise that this template pack will help you establish a clear understanding of who is involved and why they matter. In fact, it's more than a template pack. 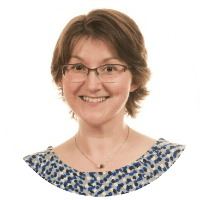 It's a 4-step approach that underpins how you work successfully with stakeholders. Here's what you get. 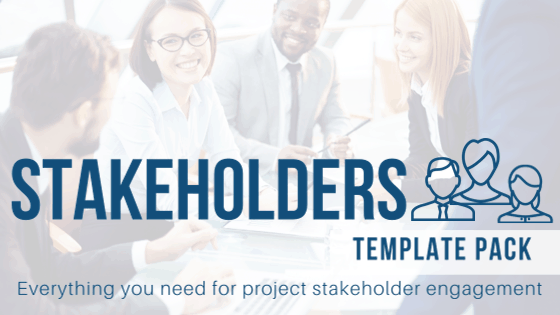 You'll feel better knowing you have stakeholder engagement under control... and so will your project sponsor! Instant download and ready to use.